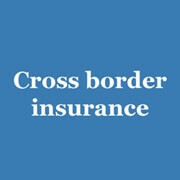 Since 2009 all foreigners are obliged to have a health insurance while staying in Germany. Germany has a reputation for having one of the best health care systems in the world, providing its residents with comprehensive health insurance coverage. 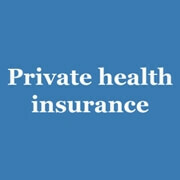 Approximately 85% of the population are mandatory or voluntary members of the public health scheme while the rest have private health insurance. The health insurance reform of 2007 now requires everyone living in Germany to be insured for at least hospital and out-patient medical treatment. 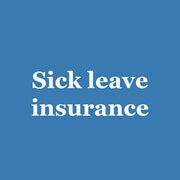 This must also include coverage for pregnancy and certain medical check-ups. The costs of the German health care system are immense and rising due to demographics as well as medical cost inflation. Recent government reforms have attempted to make hospitals more competitive and thereby reduce costs for the state health insurance providers (Gesetzliche Krankenversicherung or GKV). The introduction of the Gesundheitsfonds which is a monstrous collection and distribution fund for all monies paid into the GKV went into effect as of January 1, 2009. The consequences were felt by all: the present 120 Krankenkassen claim that the amounts being distributed per head are not enough to cover costs and a number of the Kassen have already registered for bankruptcy. Their members will, of course, be allowed to change to another Kasse. 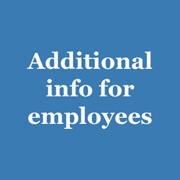 Krankenkassen are allowed to charge their members an unlimited supplemental premium if they calculate that they cannot meet their expenses. As is a tradition in Germany, another reform came into law officially on January 1, 2015 ­ the name is another jaw-breaker: Gesetz zur Weiterentwicklung der Finanzstruktur und der Qualität in der gesetzlichen Krankenversicherung. A number of measures to supposedly increase competition among the health insurance funds and to reduce bureaucracy were introduced: The premiums for members of the German public health system were reduced from 15.5% to 14.6% of income which at first sounds attractive. 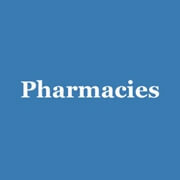 The Krankenkassen are still allowed to demand a supplemental payment to meet their costs and as the median declared percentage amount is approximately 0.9% in 2015 this means that the total is again 15.5% as in the previous year! The naughty clause: the employer share has been frozen at 7.3% of the special income monthly level of 4.125 Euros whereas the employee caries the full brunt of the 7.3% plus x (presently between 0 ­ 1%). This will again make it necessary to compare the total premiums of the different Kassen before deciding which one to join. Further reforms can be expected in attempting to fund the system and these will probably mean that the premiums will increase and benefits will be further rationed. You have three options for health insurance while living in Germany; the government-regulated public health insurance system (GKV), private health insurance from a German or international insurance company (PKV) or a combination of the two. You can opt for full private plans if your income is above a certain threshold or if you are self-employed. 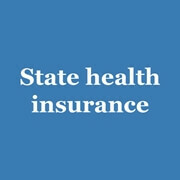 Finding the best service provider of state health insurance or finding the most suitable coverage from a private health insurer while still at a competitive rate is not always easy but is well worth the effort. As people have different requirements or expectations from health insurance, it is important to understand the system in order to filter out the most suitable plan while living in Germany. 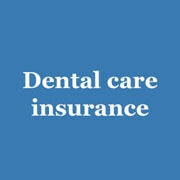 Health insurance is not a commodity but rather is a vital financial support in times of illness or after an accident. Some health insurance policies offer less coverage than others and the scope and quality of terms and conditions are of utmost importance.